Hi Jovie, Informative article. Where do you purchase these? 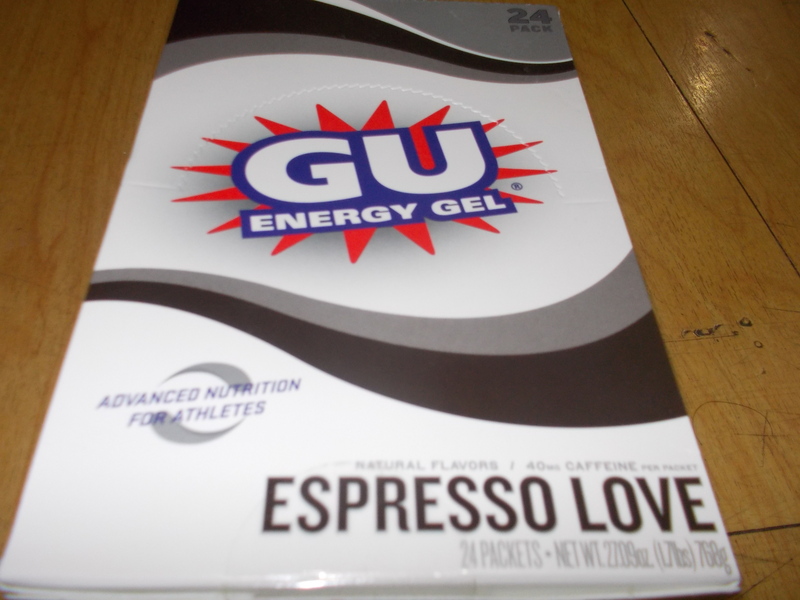 Gu’s and gels make a tremendous difference in training. 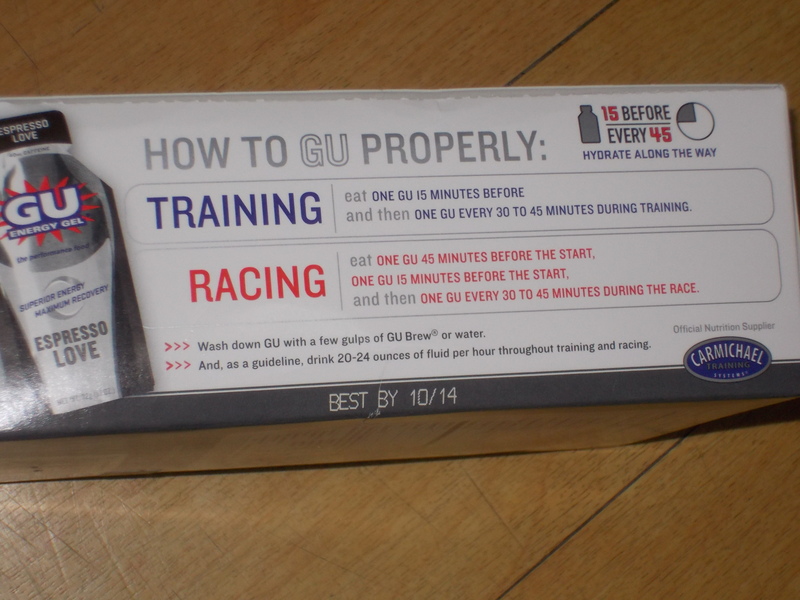 Several of our athletes at Endevr use them. Glad you are seeing the benefit as well.